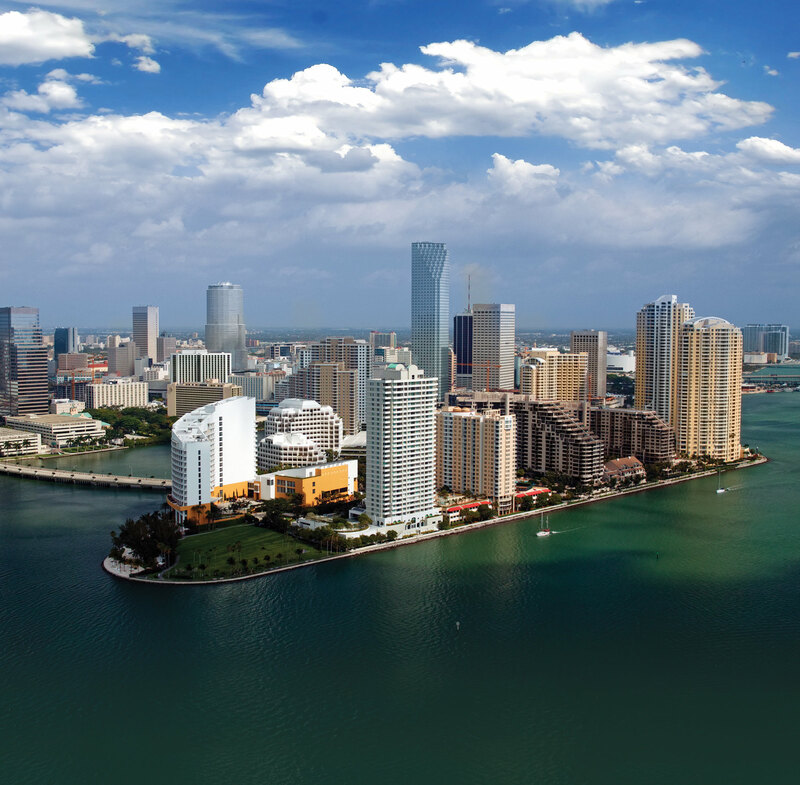 A view of the downtown Miami coastline. 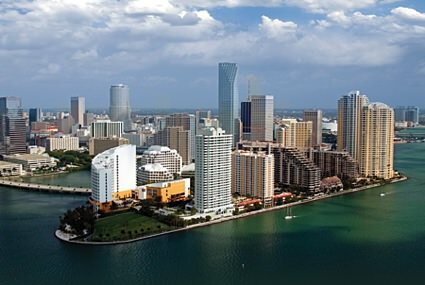 With the majority of us living in coastal states, one impact of climate change many of us should be concerned about is sea level rise. Scientists project that global sea levels will rise this century faster than ever before in recorded human history. Even a small rise in water levels can have a big impact—from increased coastal flooding to eroding shorelines and loss of wetlands.